6689 Las Vegas Blvd. 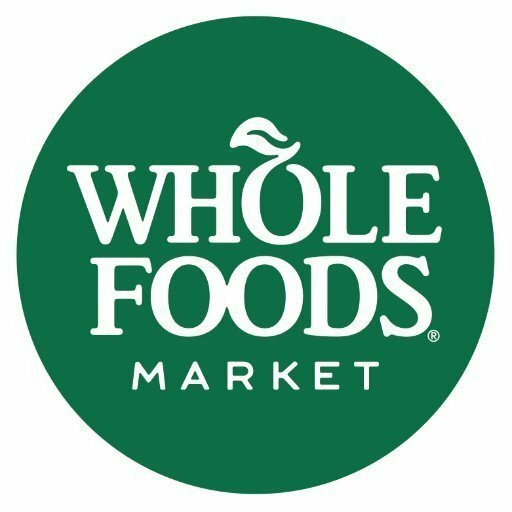 S.
At Whole Foods Market we are committed to selling the highest quality natural and organic products available, including a variety of local and Non-GMO Project Verified products. We also offer a wide selection of products for special diets.